Leading Brazilian fragrance brand O Boticário is set to foray into the Gulf region’s largest beauty market Saudi Arabia along with its Dubai-based partner Millennial Capital following a MoU signed with Saudi Arabia’s Al Malki Group (AMG). Established in 1952, Al Malki Group is one of the preferred retail and distribution partners for beauty brands having established successful partnerships with some of the world’s leading luxury brands including L’Oreal Luxe, Richemont Group and Dior Beauty among others in Saudi Arabia. The agreement aims at key commercial objectives towards the implementation of a national development plan for introducing O Boticário brand in the kingdom. The stakeholders will work together for the development plan that includes a feasibility study for 2019 followed by roll-out phase which is expected to position O Boticário brand among the top beauty brands in the kingdom in terms of market share, brand equity and a number of branded retail locations. 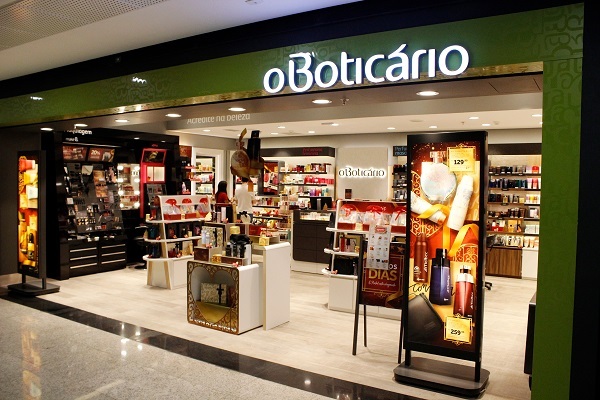 O Boticário is the largest fragrance player in Brazil and has more than 4,000 stores across the globe. It is also the largest cosmetic franchise in the world with a 6% market share in Latin America and an estimated $4 billion in revenue, according to Euromonitor International.